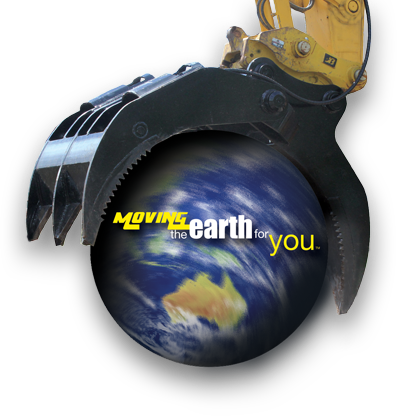 Welcome to NORM Engineering a leader in earthmoving attachments. 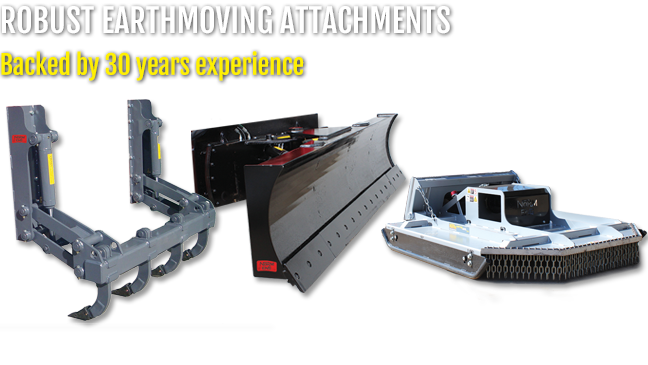 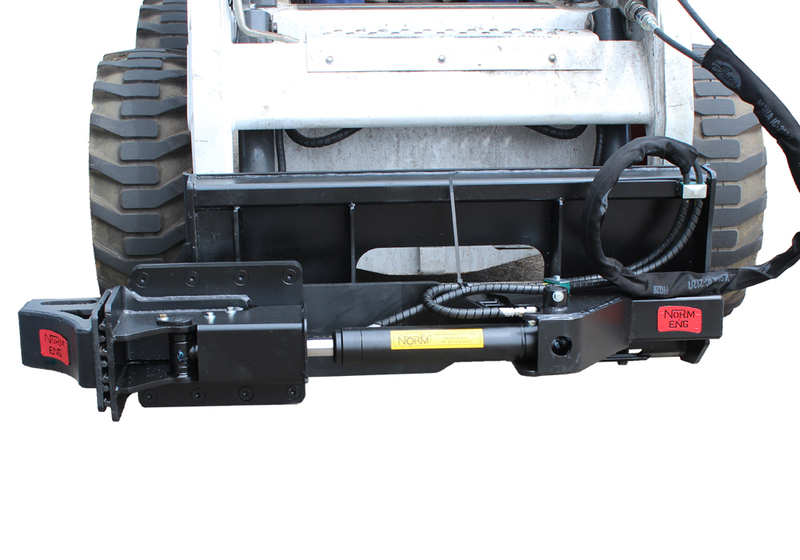 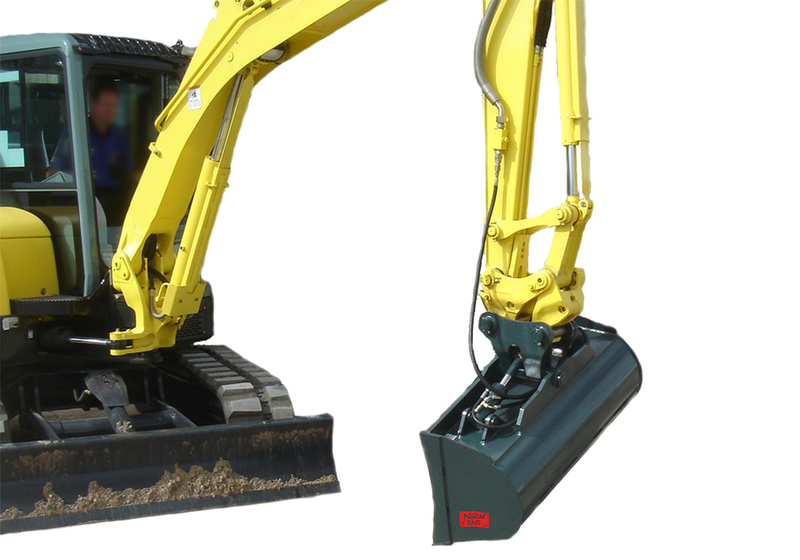 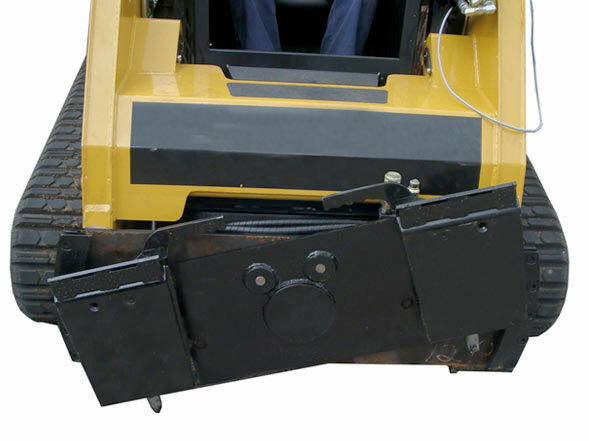 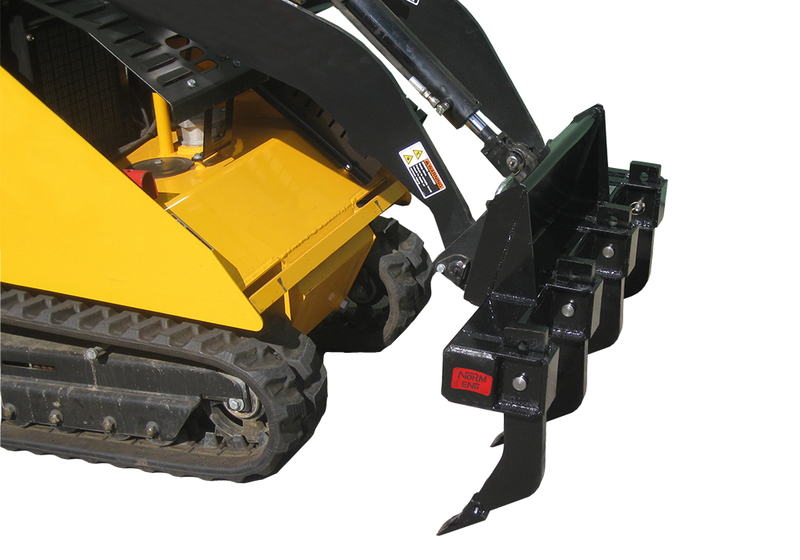 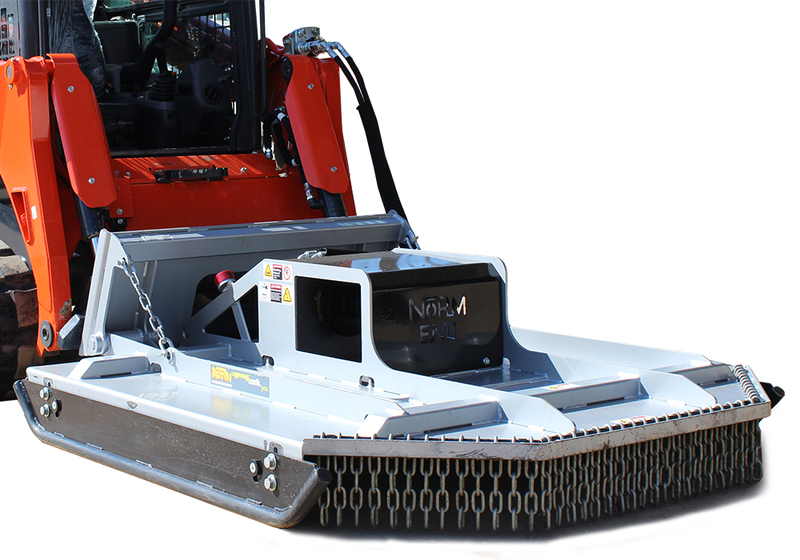 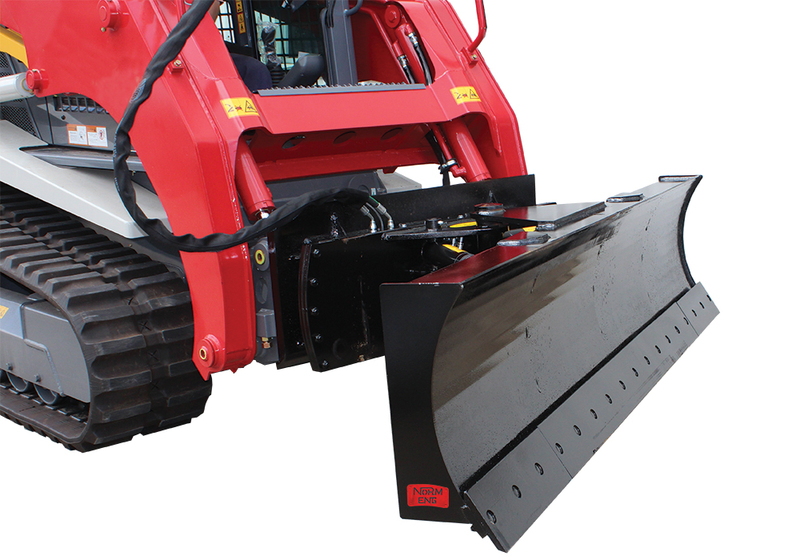 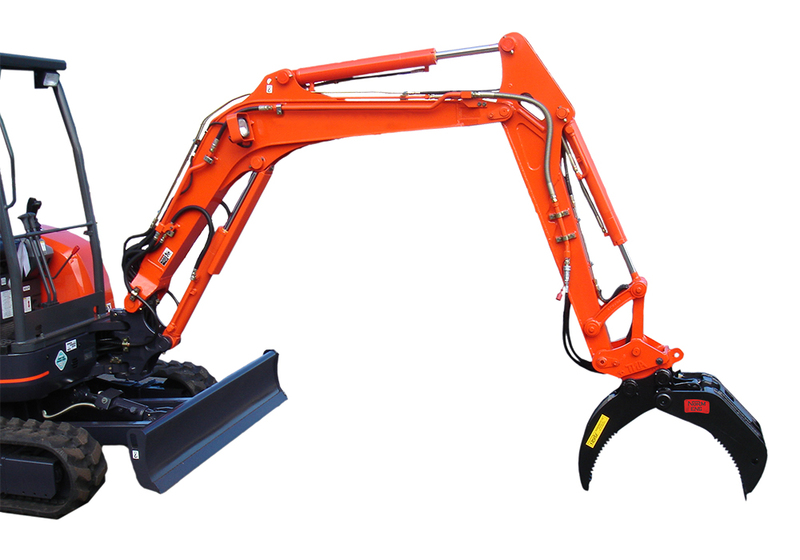 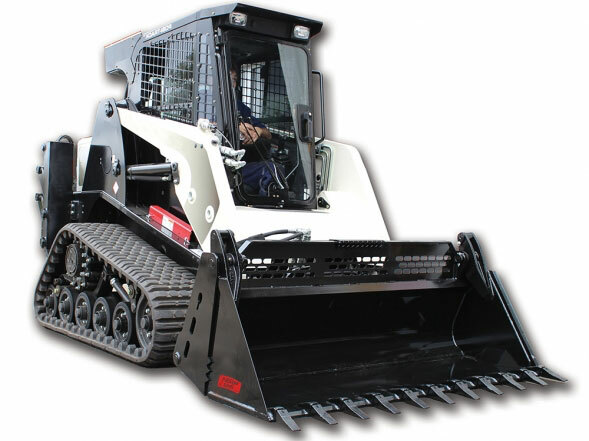 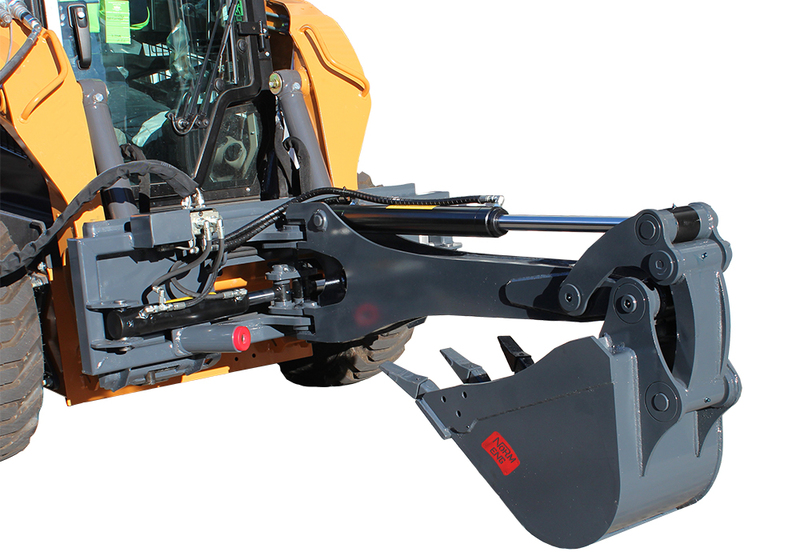 Since 1984 Norm Engineering, a 100% Australian family owned business, has designed and built earthmoving attachments for Mini Loaders, Skid Steers, Excavators, Backhoes and Telehandlers. 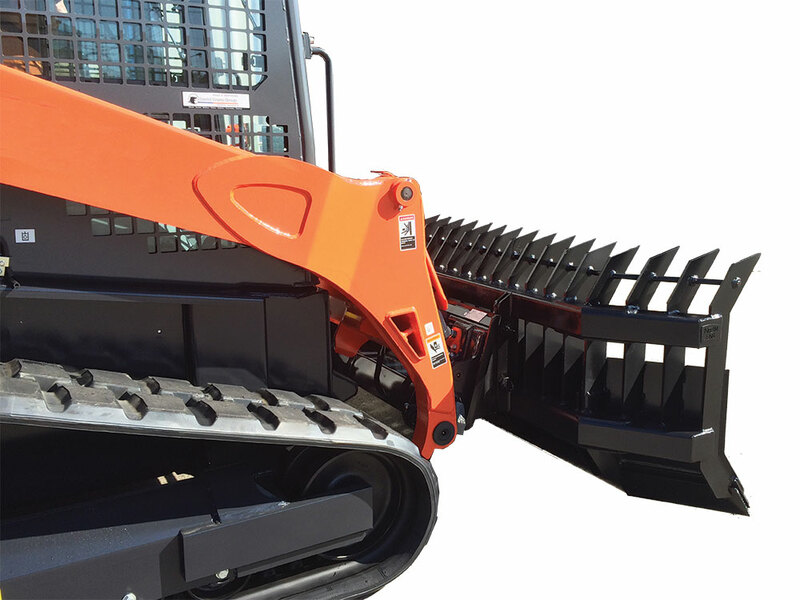 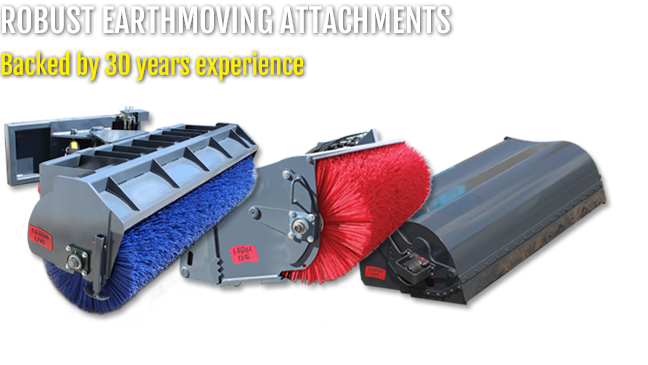 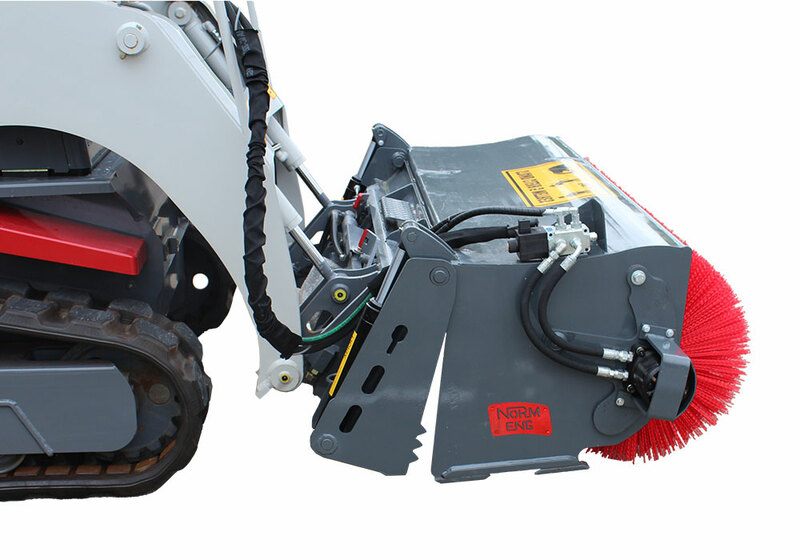 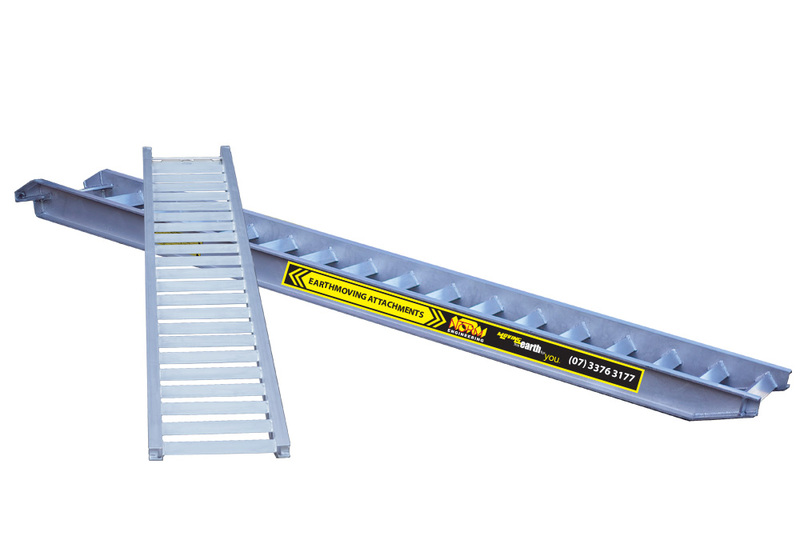 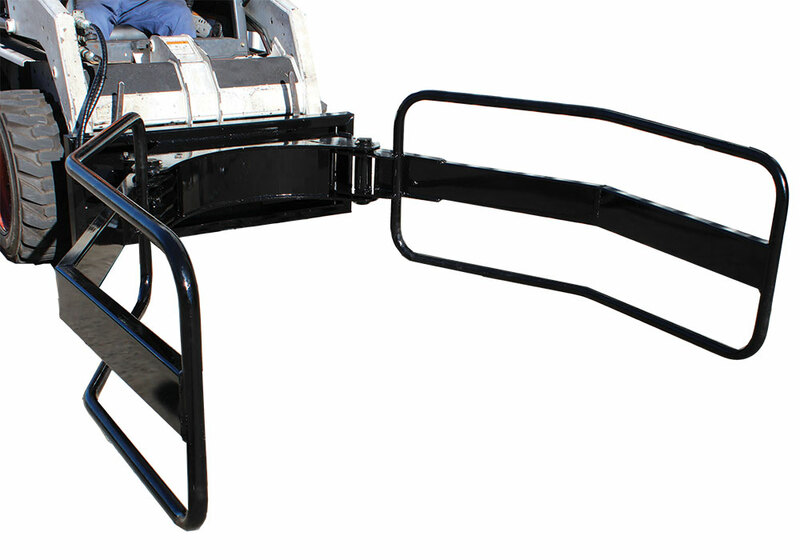 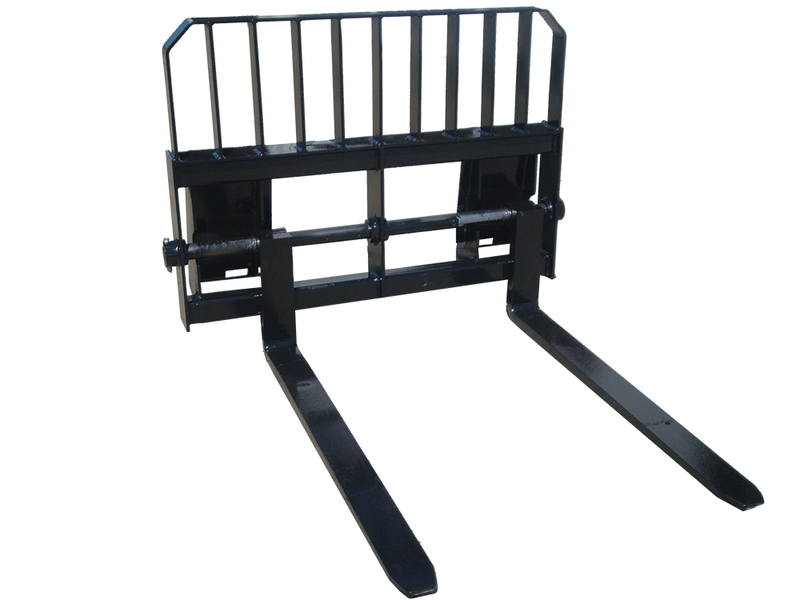 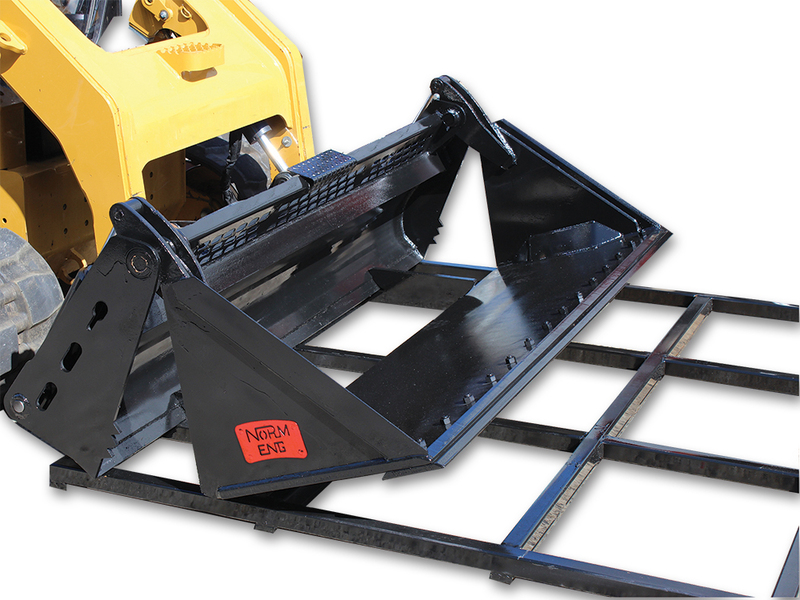 Our wide range of products includes buckets, road brooms, dozer blades, grass slashers, rock grabs and more. 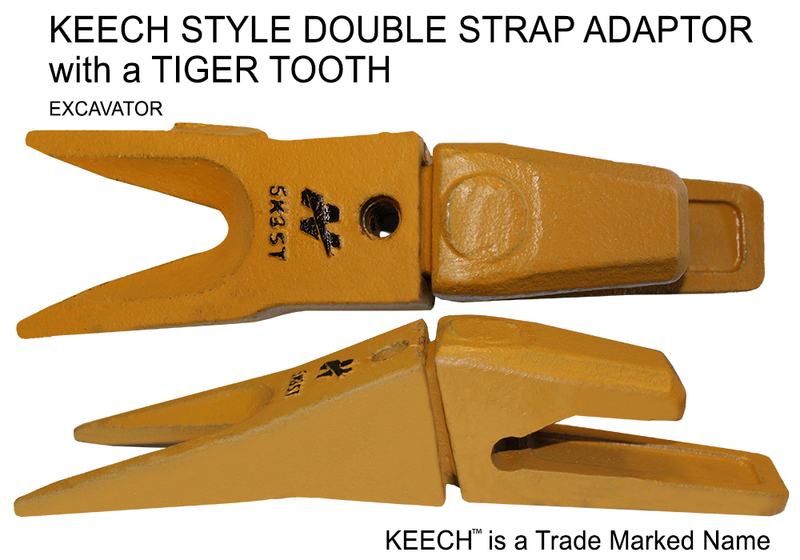 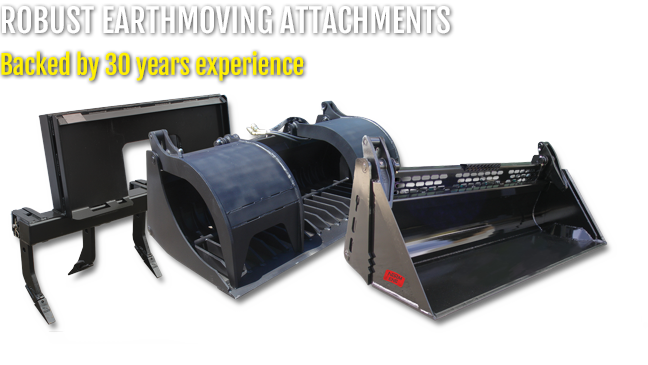 The success of the Norm 4-in-1 bucket lead to the design and manufacture of the stronger, larger capacity 4-in-1 loader bucket which has been built to withstand the harsh Australian environment. 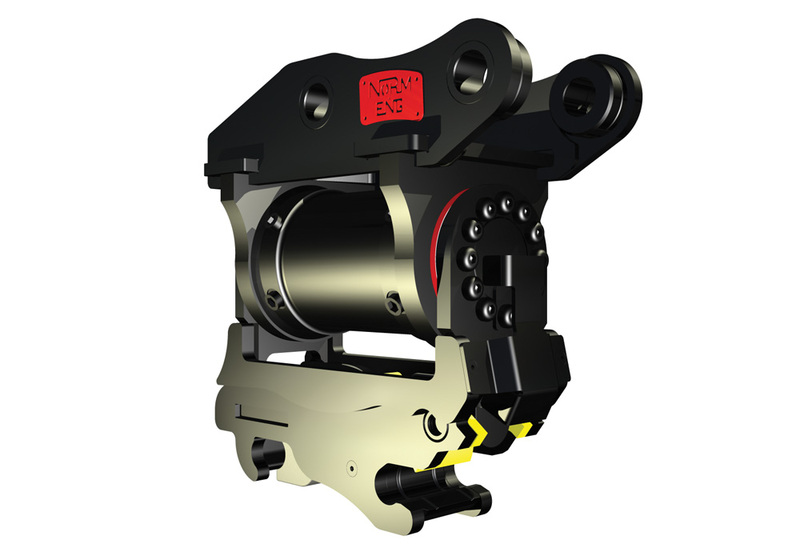 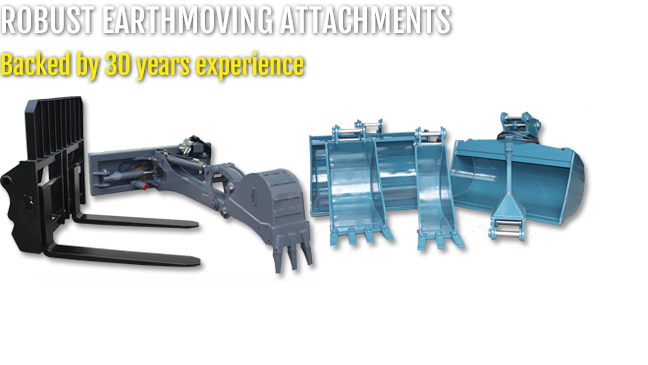 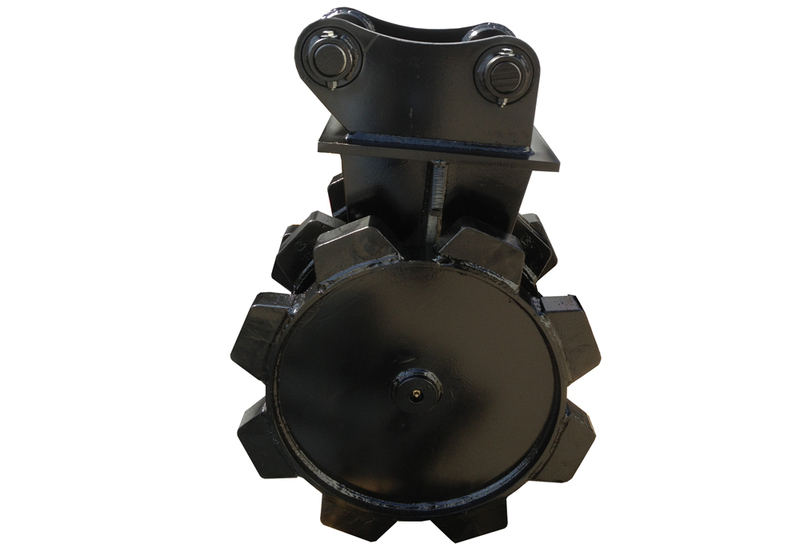 Our highly motivated team and commitment to quality make Norm Engineering attachments highly sort after products; providing ideal solutions for the earthmoving, mining, construction, landscaping, councils and agricultural industries.